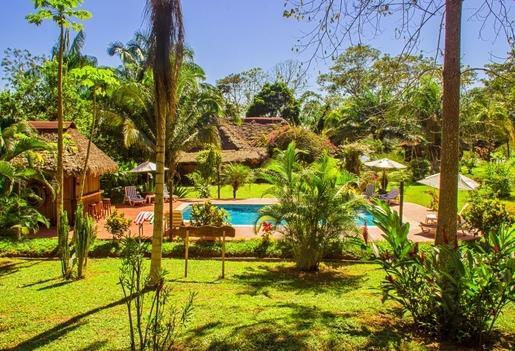 The Corto Maltés Amazonía lodge has 27 comfortable bungalows built of wood, and are beautifully finished. Each bungalow is divided into rooms with single, double or triple occupancy. We also have two-storey bungalows with four rooms offering double or single occupancy and private bathrooms with separate entries, and terraces complete with hammocks.